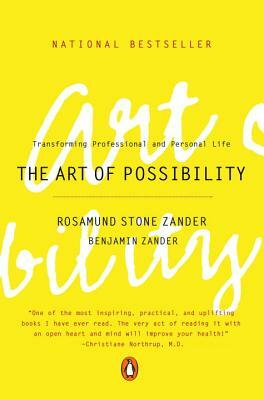 ROSAMUND STONE ZANDER is the author of The Art of Possibility (with Benjamin Zander) and Pathways to Possibility. Trained as a family systems therapist, she coaches organizations from the inside out. Ms. Zander has brought wisdom, humor, and enlightenment to people in a wide variety of settings, from school systems, hospitals, and corporations to the World Economic Forum.